Blue gingham is the ultimate symbol of spring and summertime, picnics, days at the beach, and backyard barbecues. So for all your sunny day parties and late evening get-togethers, bring the gift box that sets the right mood. 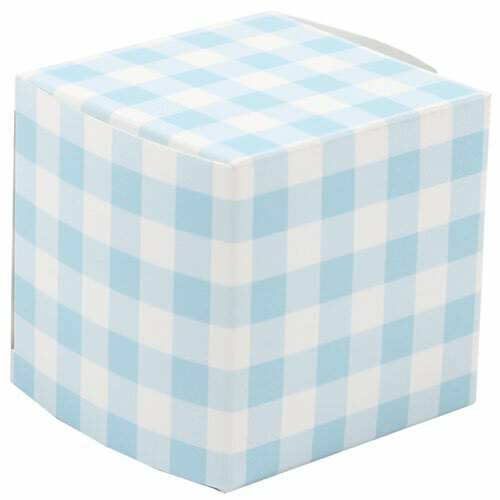 Our 2 x 2 x 2 Blue Gingham Glossy Gift Box is small enough for your most thoughtful gifts, and especially works great as a party favor box. Weddings, birthdays, barbecues, you name it! With its smart blue gingham design, your gifts will always look great. And since these fold flat for easy storage, picking up a bunch and stowing them away until you need them is easier than ever. Blue Gingham Glossy Gift Box measures in at 2 x 2 x 2 inches. Available in packs of 10. Love this design but want even more boxes? 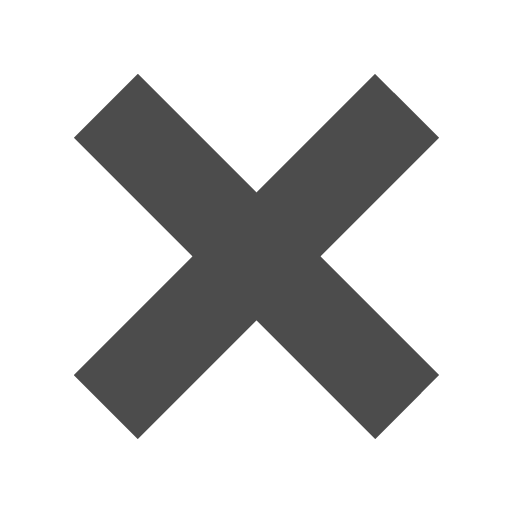 Click Glossy Gift Boxes under 'Other JAM'n Products You Might Like' to find over 20 designs and colors (and yes, even more gingham)!